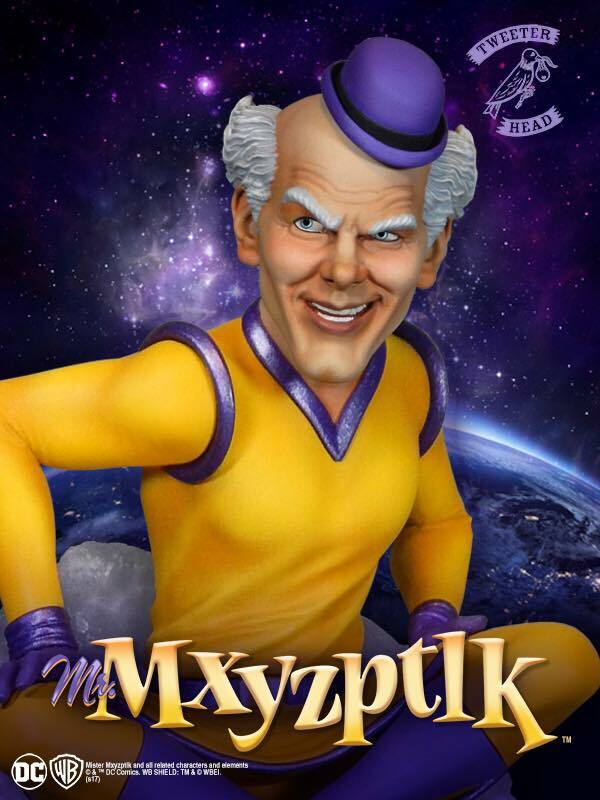 Tweeterhead has released a preview for their upcoming DC Comics Mr. Mxyzlptlk Statue. 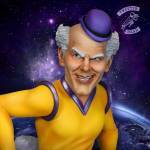 The Superman villain looks to be joining their DC Super Powers Collection of statues, with Harley Quinn being their first release. This will be the last item that Tweeterhead will offer for pre-order ahead of San Diego Comic-Con 2017. Pre-orders will go live on Tuesday, June 27th. 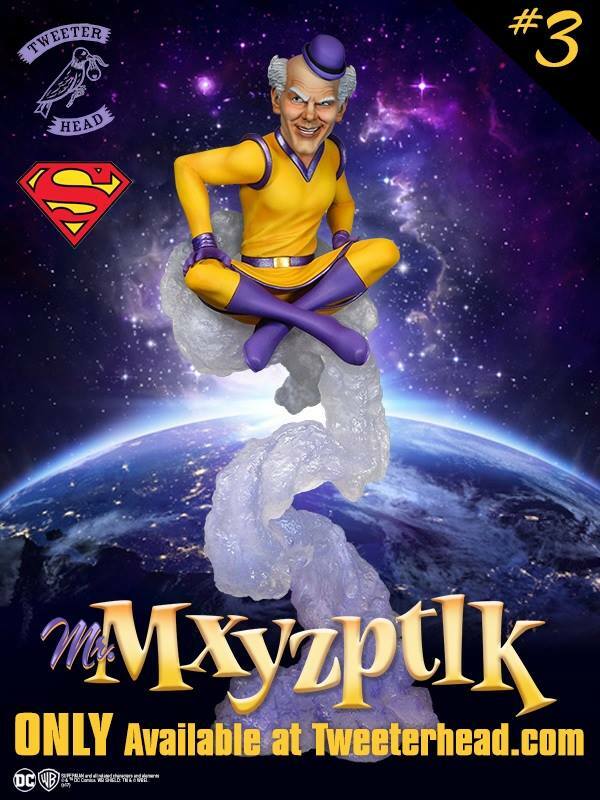 The statue will only be available directly from Tweeterhead. Look for pricing and additional info later this week when the full statue is unveiled. Click the thumbnail for a larger look at the statue.